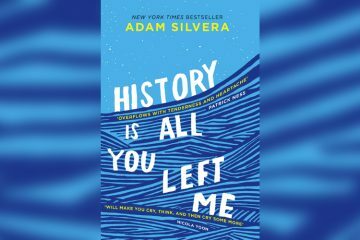 Becky Albertalli (Simon vs. the Homo Sapiens Agenda, Leah on the Off Beat) and Adam Silvera (History Is All You Left Me, They Both Die at the End) are well-loved within the YA genre, both of them writing about LGBTQA+ characters with heart, humour and honesty. 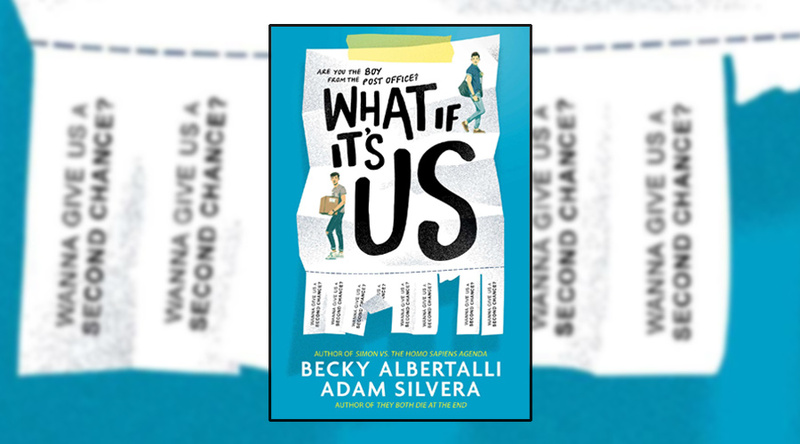 Now the American authors have joined forces for What If It’s Us, a co-authored book about love, friendship, prejudice and putting your faith in the universe, even when the universe doesn’t seem to have your back. As far as meet-cutes go, the one between Ben and Arthur is near on perfect. Ben is nursing a wounded heart, as well as his pride, and mustering the courage to ship his ex-boyfriend’s things back to him. Arthur is wandering along a bustling New York sidewalk when he spots a cute guy – Ben – and follows him into the post office. They chat briefly, before a flash mob proposal breaks through their awkward-yet-sweet conversation. The two go their separate ways, though they both instantly regret not asking for the other’s number, or in Arthur’s case, not even getting his insta-crush’s name. Thankfully we live in the social media age and tracking random strangers down through a relevant hashtag, location or a mutual acquaintance is – scarily – pretty easy. Part one of the story follows Arthur and Ben as they try to hunt down the boy that got away, at the same time introducing their individual lives, families, friendship circles and emotional struggles. Whilst parts two and three play out like the acts of a modern-day rom-com, as the two teenagers finally find each other. They embark on some disastrous first dates before navigating the ups and downs of their new relationship. 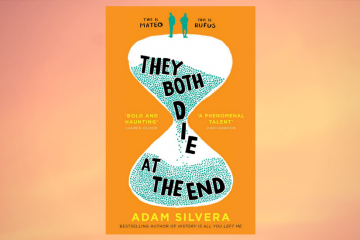 Told through alternating perspectives, Albertalli and Silvera capture all the awkwardness and excitement of being young and falling for someone new. It’s all consuming and can feel like the most important thing in the world. It can also be confusing when there’s past baggage threatening to derail the new relationship before it’s even properly begun, which both Ben and Arthur experience in different ways. Ben still carries the hurt of his previous relationship, whilst Arthur only recently came out and has to deal with a best friend who now treats him differently as a result. The boys’ connection is quickly established but that doesn’t mean everything goes smoothly. 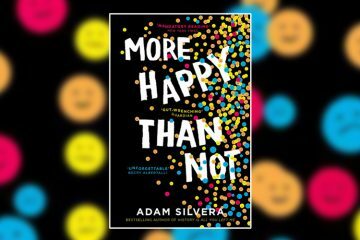 It’s an instant crush but not insta-love, which is refreshing for a YA novel and really helps to make Ben and Arthur’s developing relationship feel honest and authentic. 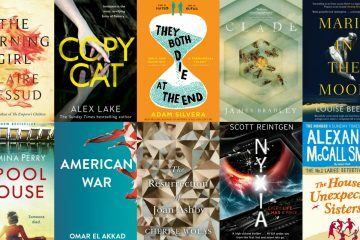 It doesn’t have the weightiness of Silvera’s previous two books – which were supreme tearjerkers – but the youthful emotion is still there; it’s just sweeter and less sombre. It helps that Ben and Arthur are tremendously loveable, open and lively characters, with New York being the perfect backdrop for this tale of two gay teenagers falling in love. What If It’s Us is full of life and youthfulness and an energy that could only come from a story set in such a bustling and multi-cultural city. At the same time, it intelligently dissects the dreamy version of New York we’ve been presented with since the golden age of the rom-com in the ‘90s. With peppy pop-culture infused dialogue, a cute romance and realistic characters, What If It’s Us aims for the heart and hits its mark.